VSCO is a creative channel. We build creative tools, spaces, and connections driven by self-expression. Our mission is to help everybody fall in love with their own creativity. Joel and his Co-Founder, Greg, combined their passions for photography, design, and technology to build VSCO — a company for creators, by creators — in 2011. Prior to founding VSCO, Joel was a globally influential commercial and wedding photographer. A Bay Area native, he is deeply involved in supporting the local Oakland community. A leader driven by creative vision and soul, Greg is Co-Founder and Chief Experience Officer at VSCO. Before founding VSCO, Greg was a Creative Director for design agencies in Seattle and New York, as well as an Art Director for Microsoft’s Xbox team. Greg has been recognized by The Grammy Awards, Graphic Design USA, Taschen, and Communication Arts. As Chief Marketing Officer, Tesa brings 25 years of brand marketing and digital innovation expertise to VSCO. Prior to joining VSCO in 2018, Tesa was Senior Global Brand Marketing Director for NIKE, where she spearheaded NIKE’s first iOS app and video game title. Tesa also led award-winning campaigns for iconic brands like Volkswagen, Apple, XBOX, and Bacardi, granting her a title with Ad Age's 40 Marketers Under 40. A longtime pioneer of creator-first business, technology, and culture, Bryan joined VSCO as Chief Operating Officer in 2016. Before VSCO, Bryan was Co-Founder and COO for Typekit (acquired by Adobe), Adaptive Path (acquired by Capital One), and Measure Map (acquired by Google). He also served as an advisor for Twitter, Salt Lake Olympics, The White House, and Lincoln Center. As the leader of VSCO’s finance team, Emily has served and worked with a variety of technology companies in the Bay Area through audit, IPO, and transactional services. She brings this unique experience with her to VSCO in leading the company’s growth, financial health, and operational discipline. Emily grew up in St. Louis and Chicago. She is a proud University of Illinois alumni and is still involved with her alma mater. A firm believer that building a strong business is predicated on investing in people and culture, Katy leads VSCO’s People and Places team. Prior to joining VSCO in 2014, Katy worked at Google[x], supporting teams in launching moonshots into the real world. She was also previously at Qualcomm. Passionate about reconnecting people to their creativity, Allison Swope heads VSCO’s product team. Allison joined VSCO from Facebook, where she led the development of Facebook Live and Facebook Mentions, and helped grow Facebook Messenger to more than 1.4 billion users. She puts her creativity to use every day at VSCO, building an environment where her team finds meaning developing new products. 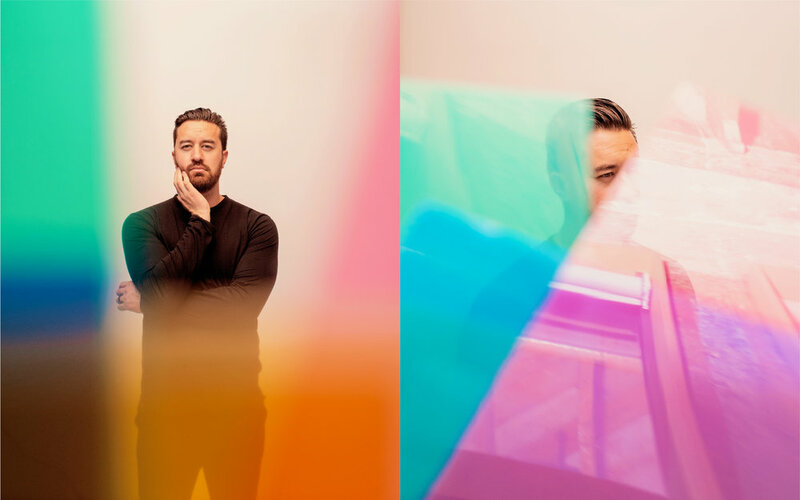 VSCO has $90m in funding from top investors including Accel Partners, Glynn Capital, and Obvious Ventures.